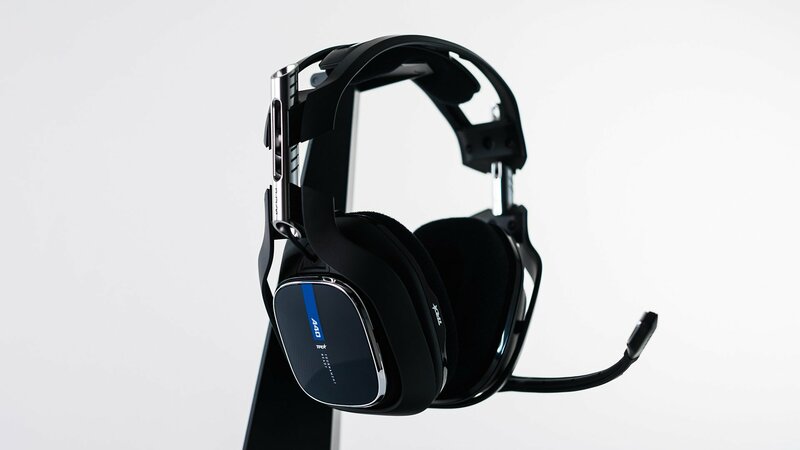 The fourth generation of the ASTRO A40 series will feature ASTRO Audio V2, mod support, and the headset's usual premium design tuned for comfort. ASTRO Gaming has made quite a name for itself in the gaming headset industry, previously releasing three generations of their acclaimed A40 series headsets. 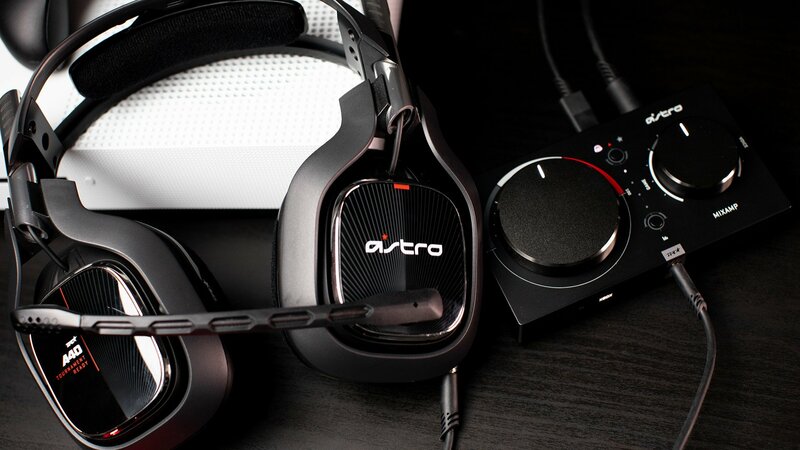 Now the audio-focused company is ready to take things to the next level with the fourth generation of the new ASTRO A40 TR series and the new ASTRO MixAmp Pro TR. Designed to work with the PC, PlayStation 4, Xbox One, or even Mac, the ASTRO A40 TR series is reportedly made up of premium materials that help to provide a comfortable and adjustable fit for anyone who uses them. The headphones will also include the usual mod kit support available previously with speaker tags, as well as new support that allows players to change the open-back headset into a closed-back noise-isolating headset. Another big feature of the new product line is ASTRO Audio V2, which ASTRO believes will redefine professional-grade audio for gaming even more. As you can see, the new A40 TR and MixAmp Pro TR will offer a lot of the same features that previous generations have offered, alongside with some new improvements. Be sure to head over to the official ASTRO website for more information and keep an eye on our news hub for the latest breaking stories and info about the latest games.